As investors look for ways to diversify an investment portfolio to hedge against more uncertainty ahead, many are taking a look at gold ETFs as a strategic asset that should be considered in all market conditions. On the recent webcast, Why 2019 Might Be The Year for Gold ETFs, Juan Carlos Artigas, Director of Investment Research at World Gold Council, argued that the fundamentals support the gold outlook. For example, on the demand side, central banks are exhibiting a 74% increase in year-over-year demand and their demand in 2018 was the highest since Nixon closed the gold window. “Continued market uncertainty, the expansion of protectionist policies, and higher likelihood of a recession could potentially make gold attractive as a hedge,” Artigas said. Commodities and precious metals, though, are still closely tied to monetary policy and changes in interest rates and the strength of the U.S. dollar. 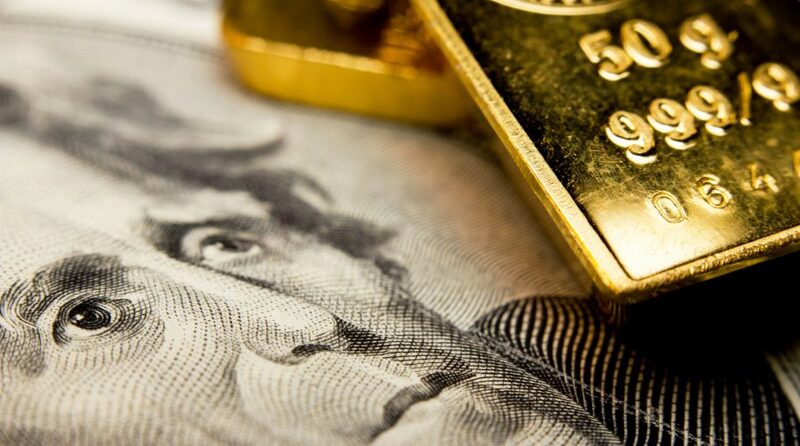 “Gold may face headwinds from higher interest rates and continued dollar strength but these effects could potentially be dampened as the Fed takes a more neutral stance while other central banks move to normalize monetary policy,” Artigas said. Nevertheless, we will continue to see demand from a growing middle class, especially in the emerging markets. “Key markets like India and China may continue to support demand for gold in jewelry, technology, and as means of savings,” Artigas added. As a way to diversify a traditional stock and bond portfolio, George Milling–Stanley, Vice President and Head of Gold Strategy at State Street Global Advisors, highlighted a number of gold-related ETF strategies, including the SPDR Gold Shares (NYSEArca: GLD), SPDR Gold MiniShares Trust (NYSEArca: GLDM) and SPDR Long Dollar Gold Trust (NYSEArca: GLDW). Lastly, GLDW seeks to track the daily performance of a long position in physical gold and a short position in a basket of non-US currencies. The ETF is designed to offer the potential benefits of long exposure to gold and the US dollar.